This young Vietnamese entrepreneur is introducing sticky sweetness of Vietnamese honey to the world. Growing up the daughter of a beekeeper, Nguyen Phuong Linh always wondered why Vietnamese raw honey is exported to foreign markets while domestic consumers are forced to buy expensive imported honey at high prices. As she got older, Linh decided to stop questioning and start doing, inspiring her to turn her childhood dream of giving domestic consumers access to locally produced honey into a reality. Now, in her 30s, through her company Bonie Bee, Linh is bringing quality Vietnamese honey products to stores throughout Vietnam, as well as South Korea and Thailand. Linh spent her childhood watching her father meticulously harvesting honey in order to ensure it met the specific quality and purity standards he had set for himself. 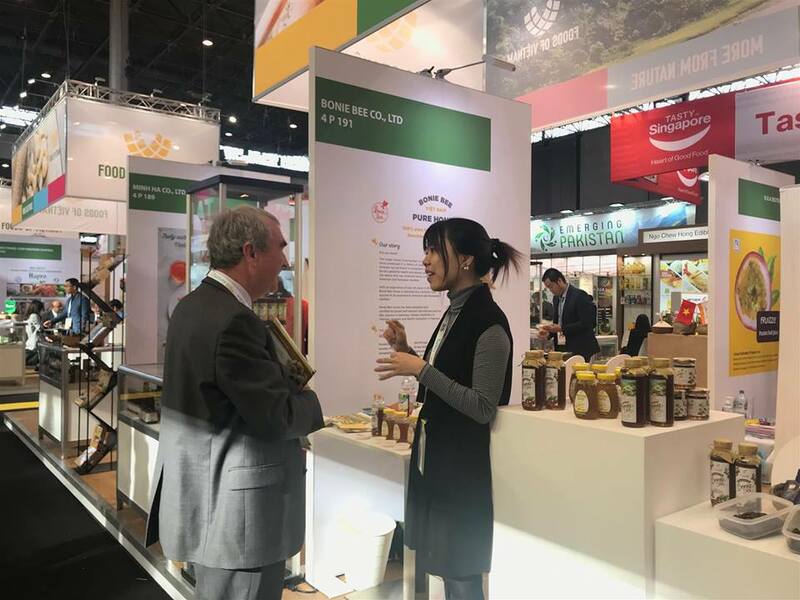 With a front-row seat to the hard work and sacrifice her father made to produce such high-quality honey, Linh always wondered why Vietnam is known globally for its honey exports but most Vietnamese customers still only purchase imported products. She began asking herself questions. Why does Vietnam have so much honey but depend so much on the international market? What do Vietnamese honey products lack in comparison to honey products from other countries? Why do Vietnamese lack trust in domestic honey? Fortunately, she realized the answers to all her questions boiled down to one simple thing: branding. Her first step to building her own domestic brand was arming herself with the tools she needed to compete in the country’s competitive business world. To do this, she enrolled in the Foreign Trade University Ho Chi Minh City to earn a Bachelor’s. After her graduation in 2009, she went on to earn her master’s degree abroad. But theoretical knowledge was not enough. 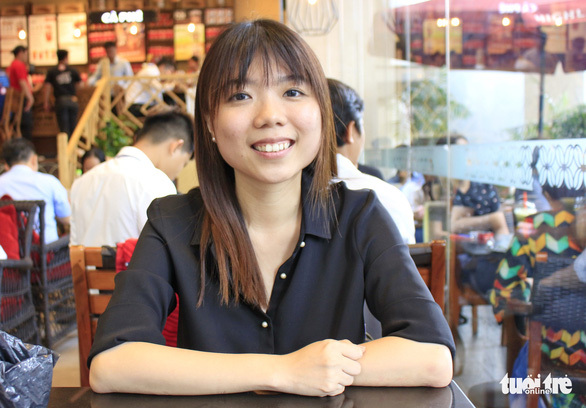 After returning to Vietnam she spent several years working for various local businesses with the hopes of garnering enough on-the-job knowledge to build her own brand. “It is impossible to do a startup with only passion,” Linh shard, adding that a good enough foundation has been the key to her success story. One issue with the local honey industry, Linh quickly realized, was the attitude of Vietnamese beekeepers towards quality. Rather than focus on producing a quality produce, she realized that local beekeepers were harvesting their honey early and then using different processes to artificially enhance the quality. In the end, beekeepers could boast large harvests, but at the expense of quality. “This is one of the many reasons why Vietnamese honey is low quality,” Linh explained. Changing the manufacturing process of beekeepers was a fundamental step Linh would have to make in order to meet the quality standards desired by local customers. However, changing the mindset of local beekeepers is no walk in the park. “Attitudes are the hardest thing to change,” Linh shared, emphasizing that without changing the habits and behavior of farmers, it is impossible to produce high-quality products that live up to the market’s needs. Now, Linh manages 25 honey farms with a combined productivity of over 100 metric tons of raw honey per year. Having spent time studying abroad, Linh understands the preferences of foreign consumers and, instead of competing on price, she has positioned herself as a niche producer of several different honey products, including royal jelly masks and honey-based cosmetics, sold locally as well as in hi-end supermarkets in South Korea and Thailand. However, what makes this young woman most proud is the ability to provide her 20 employees with good jobs and decent salaries, averaging VND15 million (US$650). While her company raked in only VND200 million per month in revenue in 2016, that number has since skyrocketed well into the billions of VND (VND 1 billion = US$43,000). Now, Linh expects to increase Bonie Bee’s revenue two to five times over the next few months.